Uniassist is a young company dedicated to all the foreign students who want to study in Cluj-Napoca at one of the four best universities in Romania: UMF, USAMV, UBB and UT. At the heart of our company is the passion for human interaction and friendship, which are infused throughout all aspects of our activity. After years of experience, working with students in counselling and real-estate, we have come to a better understanding of their needs and preferences. That is why we want to give a helping hand to all those who really need it. We don’t want to be just a company, we want to be a reliable friend. And, yes, we are dedicated to working together with uncompromising ethics and integrity. Everything that we are doing is legal, subject to the Romanian law regarding our work and invoicing. As we are connected to the necessary information, we are here to be an important helping hand in finding a home right near the school, and in the everyday life. Thus, we are your advisor, your real-estate agent, and, not least, your friend. 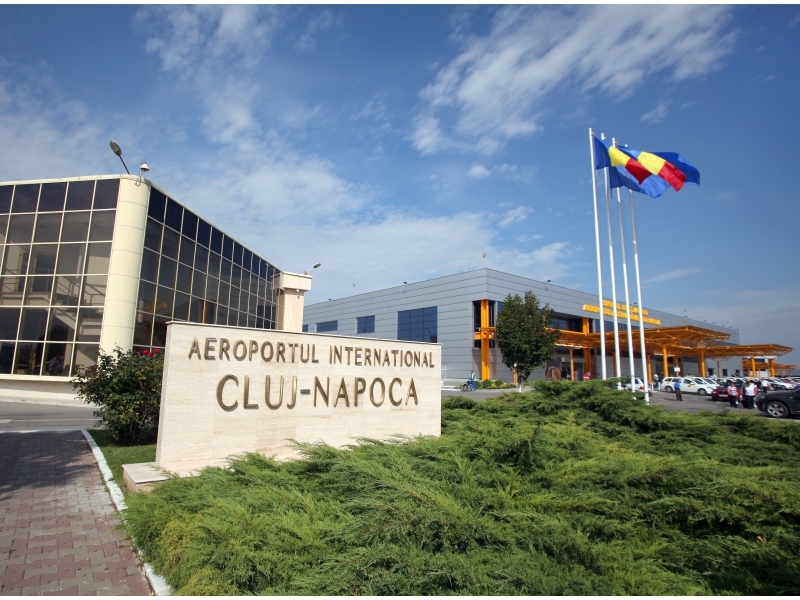 Finding a home near your school, in Cluj-Napoca, after you have been admitted, is an extremely difficult process. But, as we have a lot of experience, being in real-estate business in Cluj-Napoca for at least 10 years, we are pleased to help you. On our page, dedicated to this field, you’ll find all kind of flats (or even houses with one or more flats), situated near our main universities (UMF, USAMV, UBB or UT), with the necessary details for you. You just have to choose one of them and we’ll manage the complete process of your accommodation. 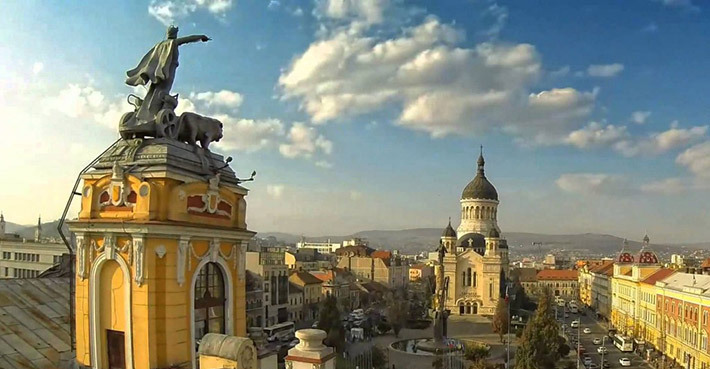 Do not forget to read the TIPS FOR ACCOMMODATION IN CLUJ page if you are coming to Cluj to find the apartment. Follow our advice when we offer them for free, knowing how difficult it is to visit a foreign country for the first time without having a paid guide to help you. And remember, if you need a helping hand, we are always available with advice, without asking for a financial reward. Please write your questions by EMAIL and we will try to give you an answer as soon as possible.